Taking a consultative approach to addressing our clients’ business requirements and technology needs has been the foundation of Info Solutions since its inception. Our consultants’ ability to effectively “teach our clients to fish” coupled with Info Solutions flexible engagement approach allows our clients to fully leverage the talent and knowledge of our technical team. 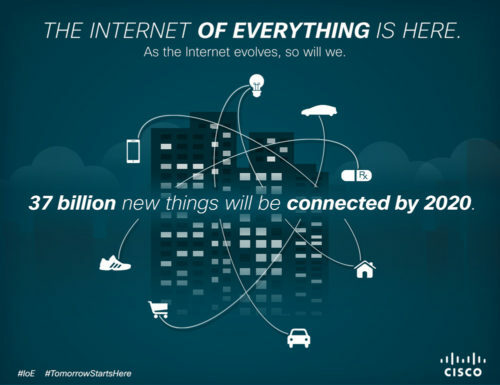 In an ever-changing landscape that includes the “Internet of Everything” – Experience Matters. Our IT infrastructure expertise enables our clients to mitigate their risks, better leverage their IT investment, implement cost-efficient solutions, and achieve their business and technology objectives.